With respect to the towering call for our basket strainer as per the German standards, now we have made it available as per the German DIN standards, which have made it marketable among the industries for its brilliant dimensions and DIN conformity. To make this basket strainer sturdy and long lasting, we have derived our selection on the top of the line carbon steel material to make the outer body, whereas 304 SS material to make the perforated basket, which does not corrode even after the long lifetime. 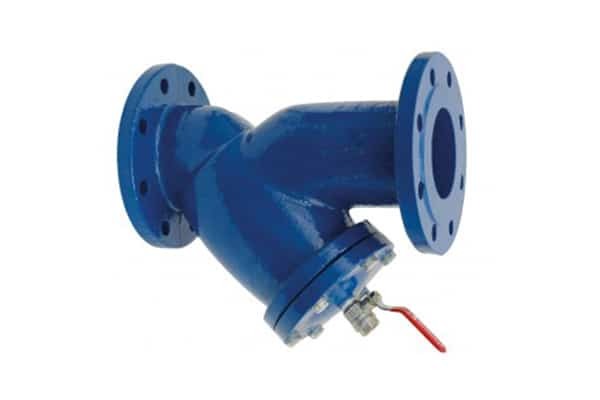 This DIN basket strainer is best to remove unwanted sediments in the large quantity of the fluid flow and protect the valve, meter, and other process equipment from the plug up and damage. This DIN basket strainer comes with flanges and is placed ahead of the respective process equipment in the horizontal direction, which we can make available in the widest gamut of the specification.